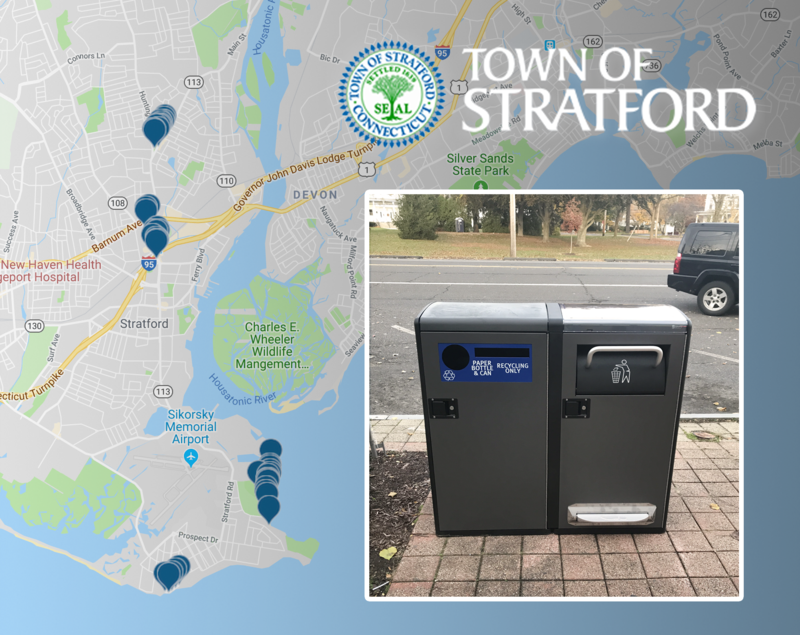 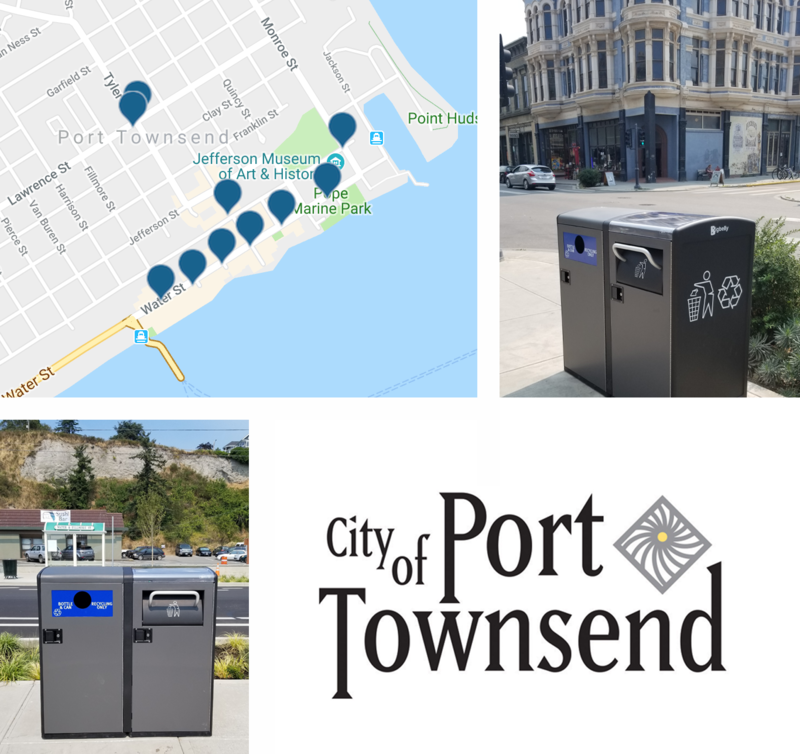 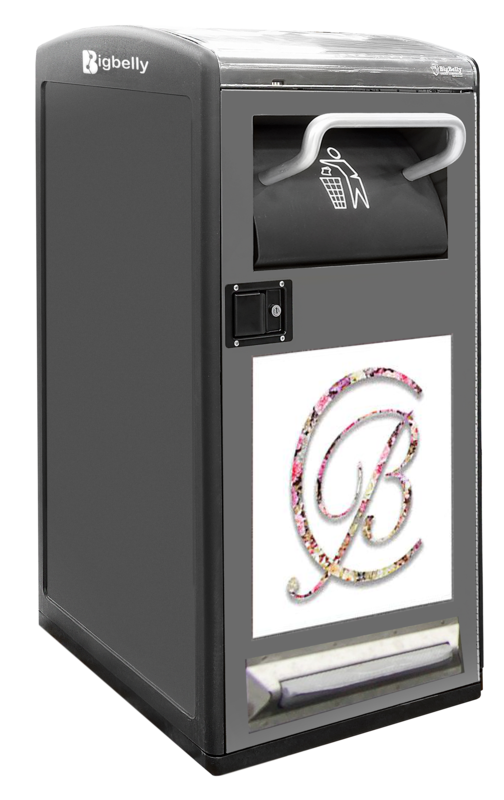 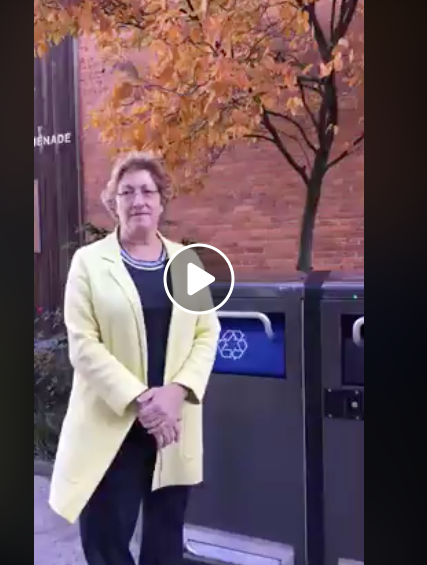 OCTOBER 15 / BLOOMFIELD, NJ -- The Township of Bloomfield is investing in smart-technology compacting waste bins that have been set up at five locations throughout town. 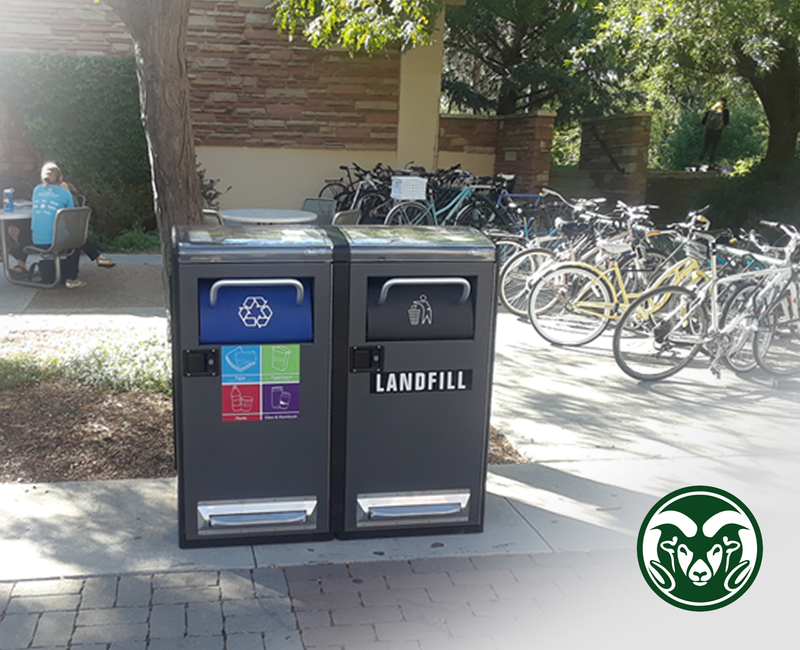 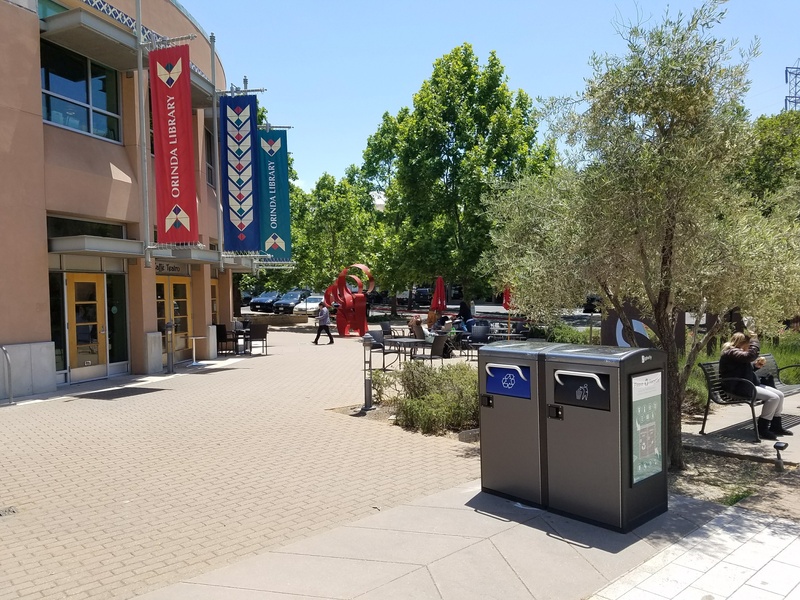 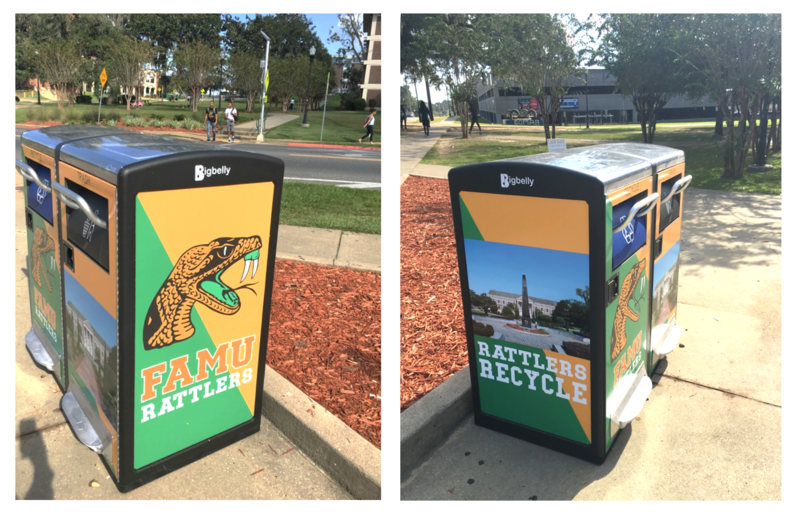 These waste bins have built-in compactors that utilize solar power, and are locked so no rodents or other animals can get in. 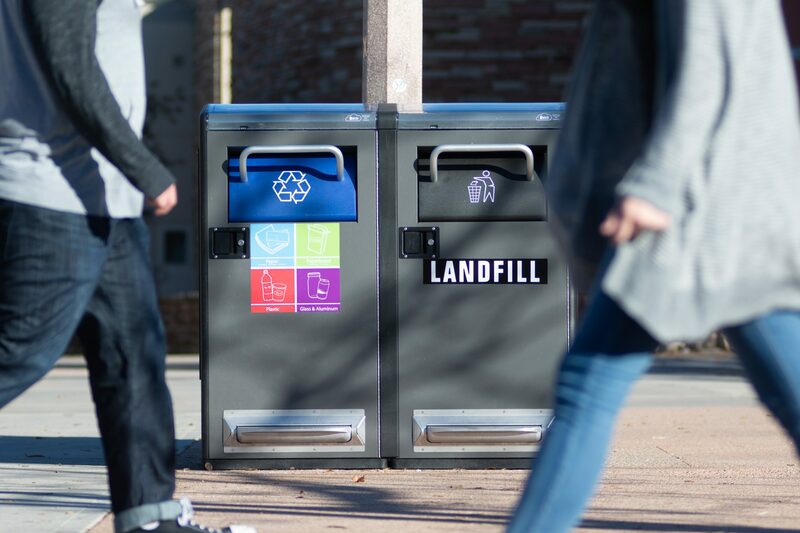 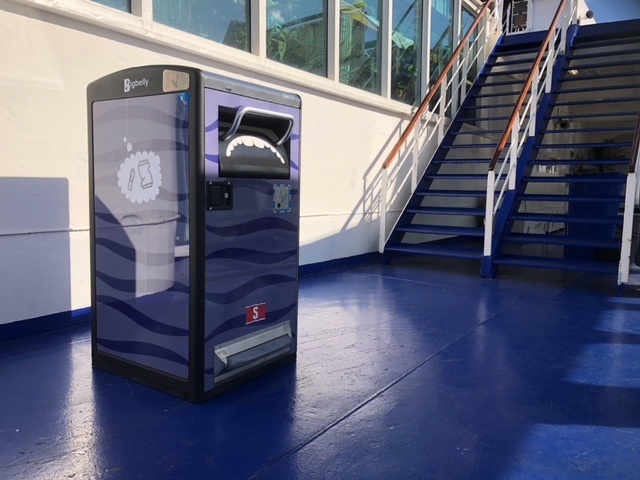 The bins are provided by Bigbelly Solutions, Inc., a Massachusetts-based company that has sold compacting bins in 54 countries and recently installed 50 bins in Montclair. 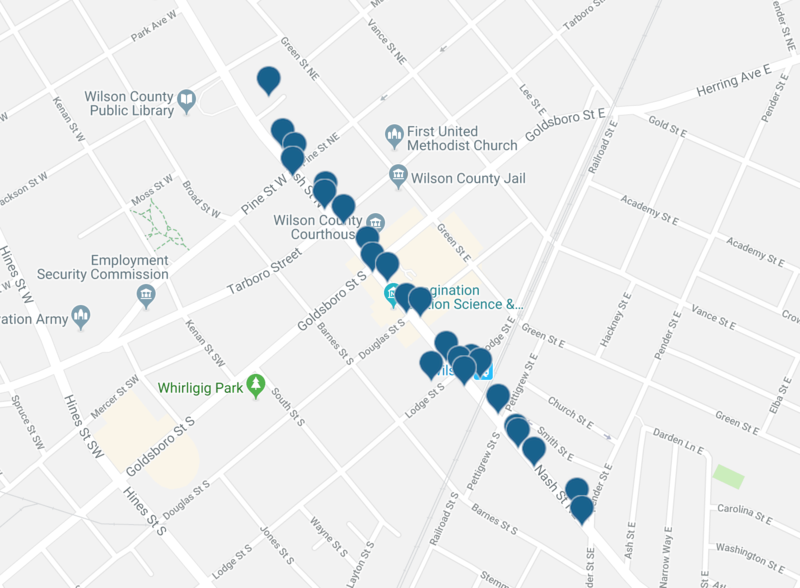 The five cans in Bloomfield have been programmed to auto-generate email and online notifications to the Department of Public Works when each needs to be emptied.